Cuisine in the Ardennes is based on a tradition of hardy and filling dishes, originally designed to feed the region’s smiths and farmers. 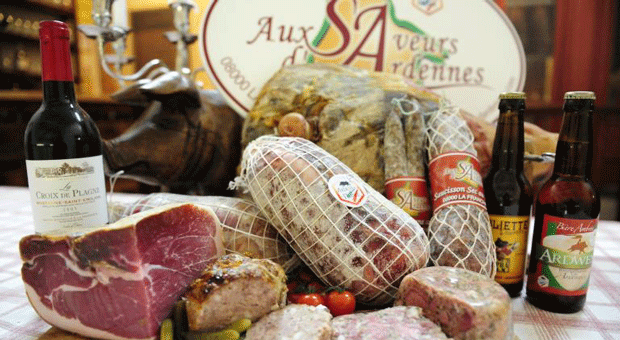 Today, this culinary tradition is celebrated for its tasty yet refined products: craft beers, such as those from the Petite Brasserie Ardennaise, certified salted meats such as dried ham, and baked specialties like carolo, sugar cake, or the gâteau mollet and the gaufrettes de la vallée... so many treats! Want to taste? 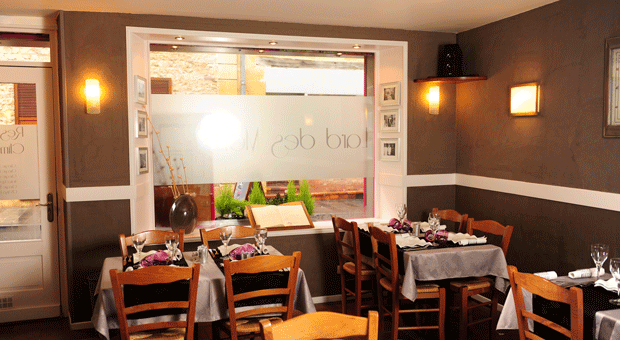 Partner restaurants. Discover our terroir. Salty flavors, sweet flavors, here is the list of our partners. The ideal place for quality shopping. 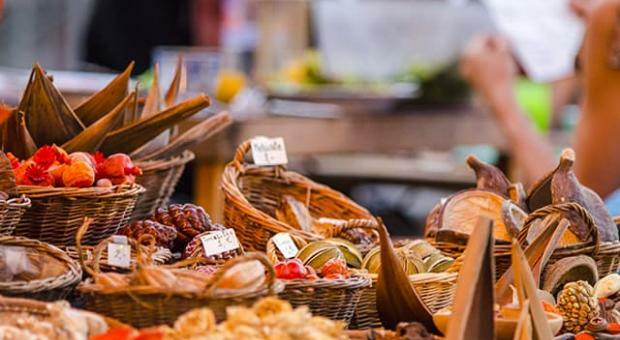 Weekly markets, farmer markets, here is the list of markets in Charleville, Sedan and surroundings. 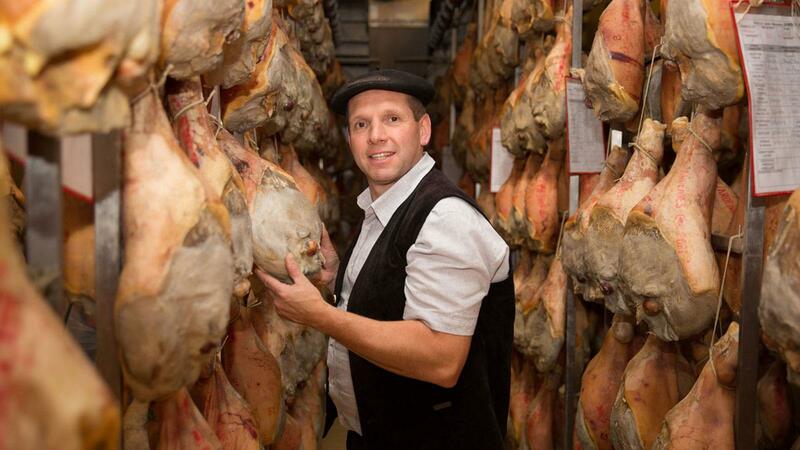 Tempted by a festival of regional gastronomy? 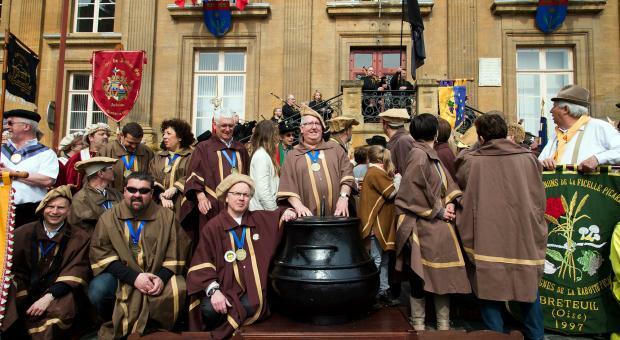 Discover the festival of brotherhoods, a convivial annual event to celebrate Ardennes culinary traditions and recipes!